ProSys is the Flagship product of Globaltech(I) Pvt. 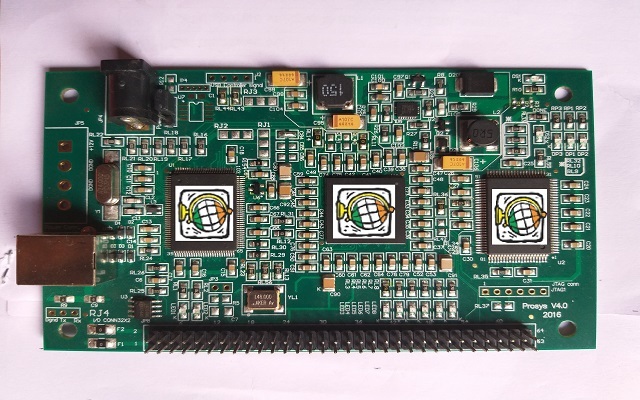 Ltd. ProSys is a 5 axis FPGA USB Board, available at very low cost and with high performance. It is highly suitable for prototyping and production through to OEM volumes. It’s high speed USB Interface( 480 Mbits/sec) makes it ideal for data acquisition and processing and FPGA development work. 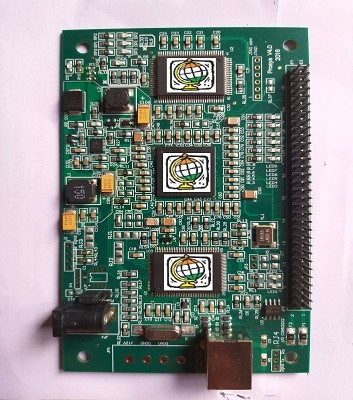 It is a multi-axis board with simultaneously start/ stop ability. Isolation board provide optical isolation between inputs and outputs. It has the ability of Easy interfacing to any stepping motors, DC servo, linear or rotary motors. It consists of 47 General Purpose I/Os to interface. It has a Dedicated I/O interface for PEL, MEL, ORG, ALM and can support up to multiple cards in one system.